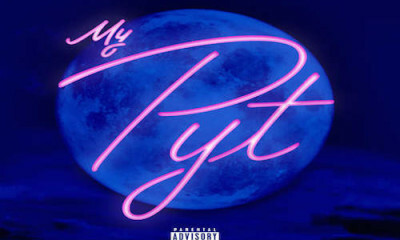 MMG’s Wale has dropped his new single “My P.Y.T” with labelmate Sam Sneak on the hook. 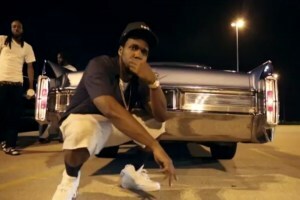 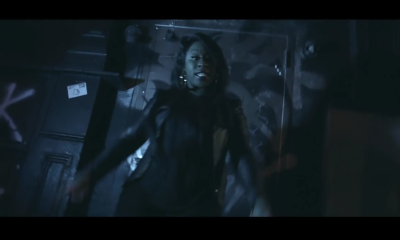 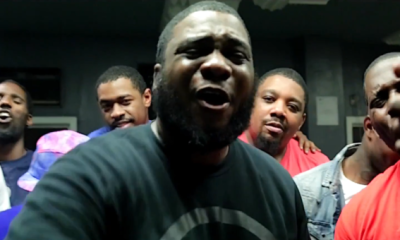 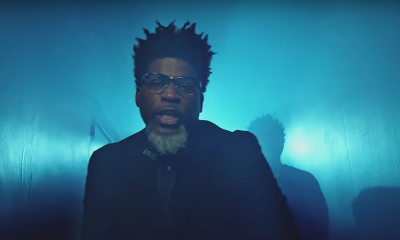 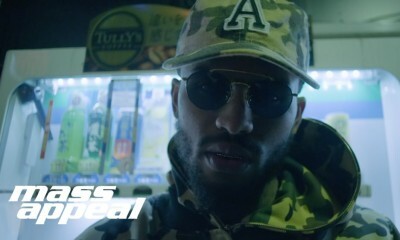 Philly’s Top Goon Ar-Ab, drops off the new video for his “Law” freestyle. 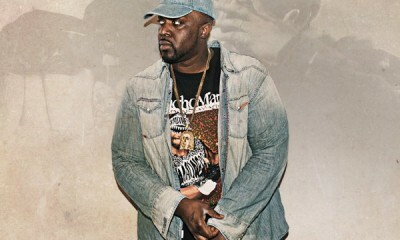 New Music from Smoke DZA “Vision Me” produced by 183rd.